Some nail salons attract customers in with fancy modern décor and experienced-yet-somehow frigid technicians. But this one-man band run by Stephanie Diane distinguishes itself from the competition with high quality products and an up-close-and-personal service. Once you’re greeted by the owner, you feel like you’re visiting a good friend inside this cosy apartment space. 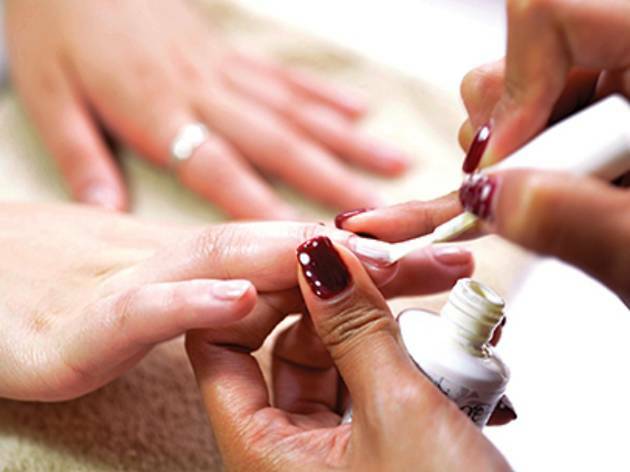 The salon offers a wide range of services like UV gel nails, soak-off nails, acrylic gel nails and beautiful nail art. It also offers treatments for bridalshowers and kids party – but be sure to make an early booking because it fills up quick. 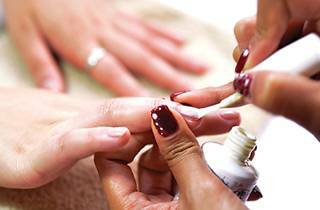 Prices range from $288 for UV gel nails to $628 for acrylic gel toes.